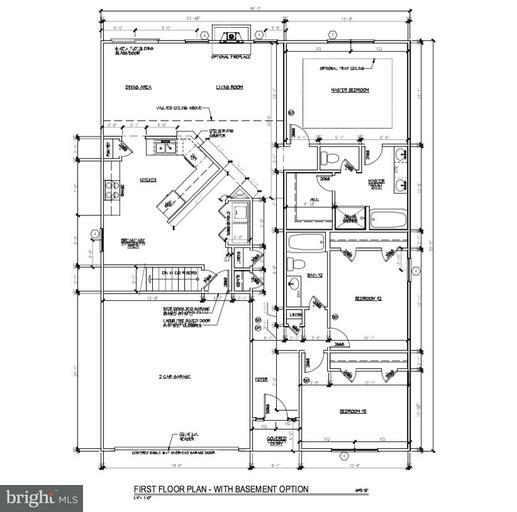 This Rancher boasts a unique floor plan and can be built in the beautiful Community of Chandlers Glen. 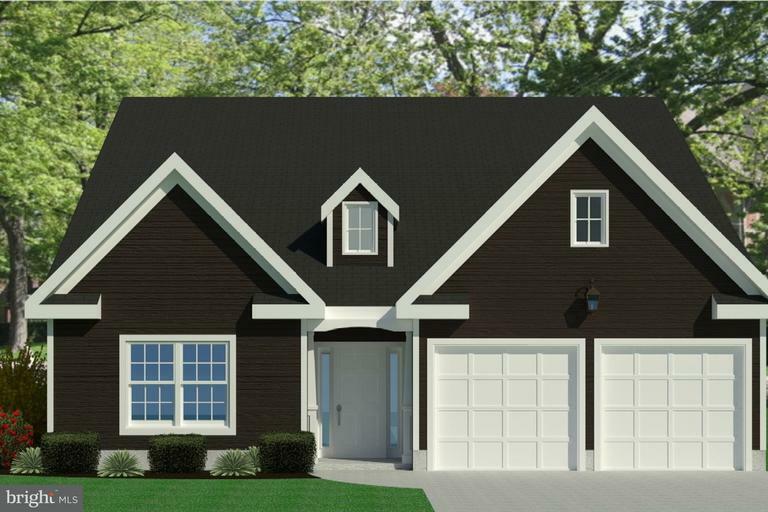 Featuring 3 BR, 2 BA, Master BR with walk-in closet and private bathroom, kitchen with breakfast nook, living room, separate laundry room & 2-car garage. Many upgrades available and several lots to choose from.